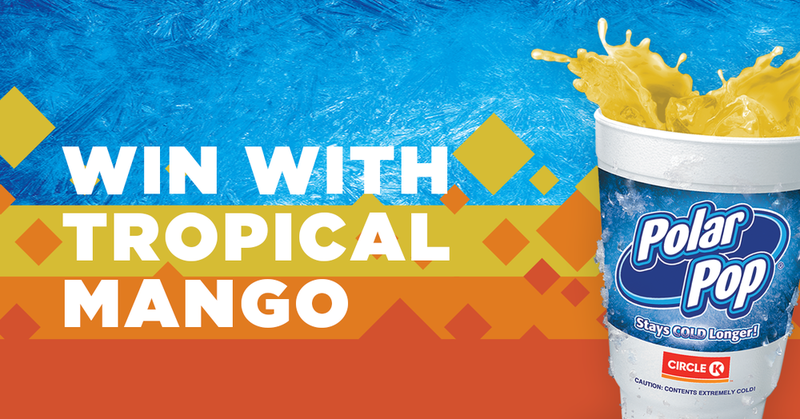 Circle K Florida set out to develop a campaign with a social media foundation that extends into mass media channels to promote Tropical Mango Powerade available in Polar Pop cups at 350 Circle K Stores in the Tampa/Orlando markets. In mid November to mid December—while most of the country is cold and snow-bound—Florida is still a tropical paradise. 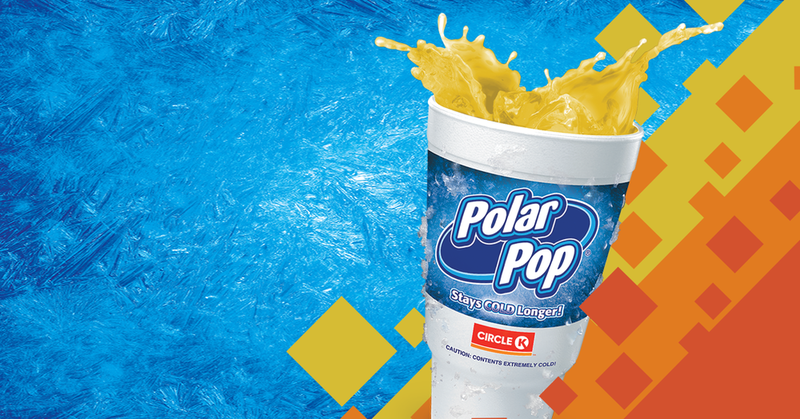 All winter long, Circle K Florida customers can enjoy a Polar Pop cup of Tropical Mango Powerade in their warm idyllic place to live, work and play— while their friends and family up north bundle up in winter gear and shovel show. 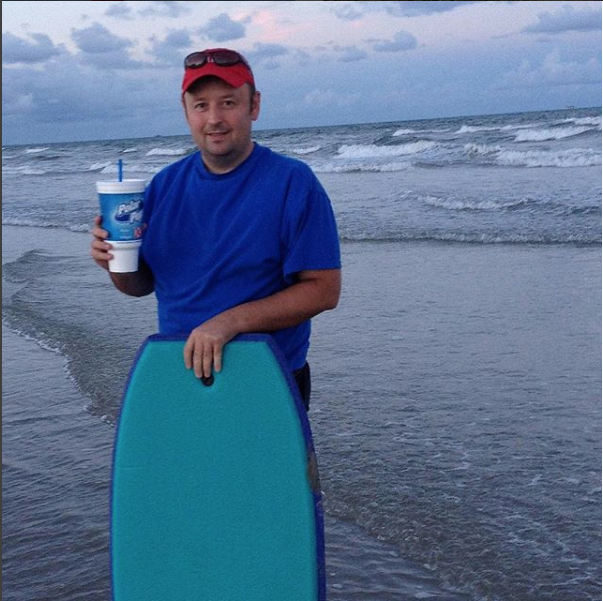 Circle K challenged local shoppers to post photos of themselves participating in their favorite uniquely Florida winter outdoor activity with a Polar Pop cup using the campaign hashtag #PolarPopCupStaycation for a change to win a “Florida Stay-cation” or beach prize pack—because in Florida, we don’t have to travel to enjoy our tropical paradise all winter long. The sweepstakes was promoted with campaign messaging—including videos showing consumers how to enter—via hyper-targeted media buys on Facebook, Instagram and Pandora Radio. 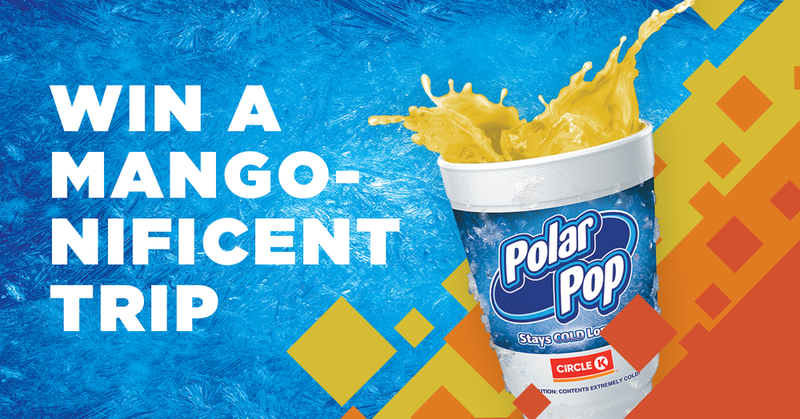 Customer entries were aggregated via the contest hashtag and featured on Digital OOH Boards—deepening the connection with the consumer by bringing their experience out of social media and into the real world.